We are happy you have joined us and we welcome the opportunity to get to know you better. 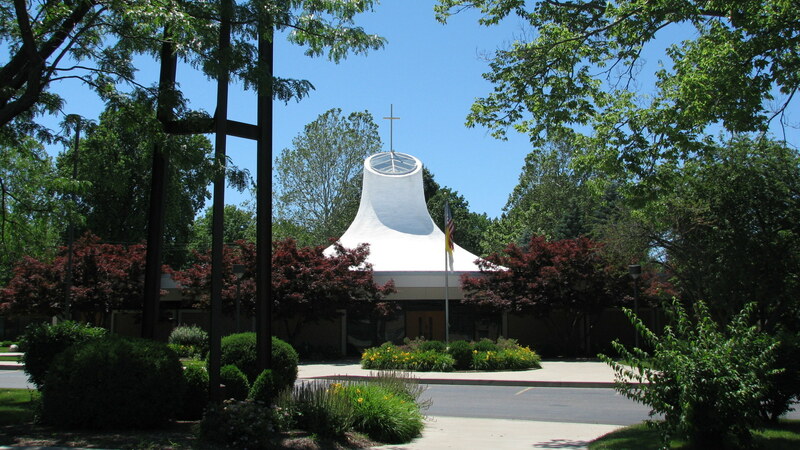 Christ the King is a stewardship parish, which encourages our parishioners to live as disciples through sharing their time, talents, and treasures with the community. This parish hosts life-enriching Liturgies, joy-filled ministries and vibrant faith formation programs because of the generosity and stewardship of parishioners. To begin the new parishioner process, please fill out the form below. Current parishioners may also use the form to update their information. If you have any questions, please call the Parish Offices at 217.546.3527. Your registration information will remain confidential and will be kept on file to assist us in our pastoral service to you. Thank you! Do you want your phone number printed in the Parish Directory? Would you prefer to be mailed donation envelopes or to set up donations online? None Mr. Ms. Mrs. Miss Dr.
Attends Christ the King School?